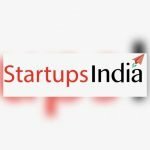 WhatsApp is going to conduct “Startup India WhatsApp Grand Challenge” in India to encourage start-ups in India. The contestants who want to participate in the challenge need to be a startup company from various sectors such as healthcare, rural, economy, financial&digital inclusion, education, and citizen safety. 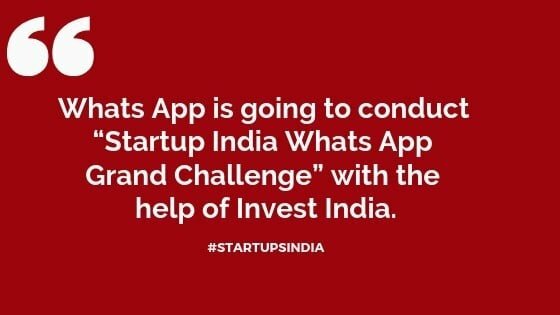 The Facebook-owned WhatsApp in partnership with InvestIndia launched the “Startup India-WhatsApp Grand Challenge”, the top five contestants will get the prize money of worth INR 1.8 Cr. WhatsApp is one of the majorly used social media platform across the globe for text messages and voice over IP (VoIP) service. The Contestants may come up with “highly innovative ideas, business models that could solve everyday real time problems, making a large scale socio-economic impact can apply” WhatsApp said in a media release. To participate in the challenge you need to registered, the registrations will be closed by March 10, 2019. In the initial round of screening all the applications will be evaluated by the special screening committee. The committee will shortlist the top 30 best ideas in the first round, in the next round the list will reach to top 10. The final 10 selected ideas will be invited to take part in the final round of the grand finale. In the end, the top five winning ideas will receive a grant monetary prize of $50,000 (Approximately INR 35.6 lakhs) on May 24.